BrowGuy – The Proof is in the Plucking! 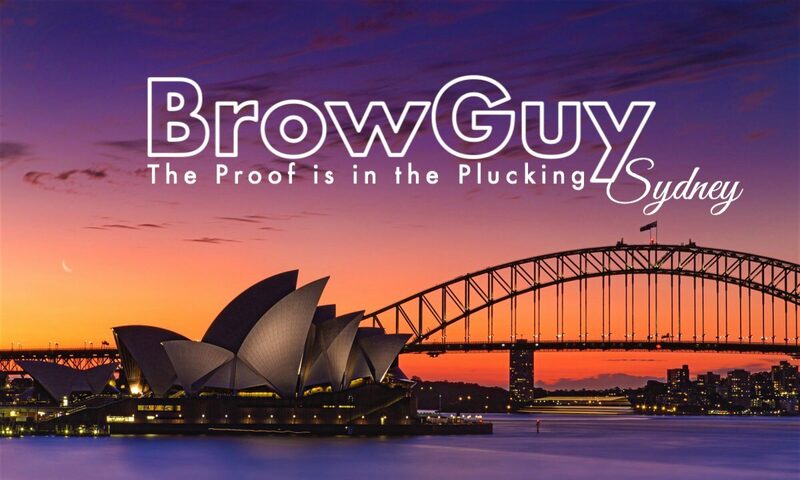 BROW GUY is Sydney’s Premier Mobile / Pop Up Brow Studio. 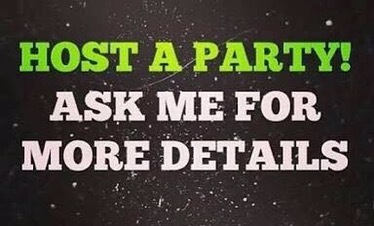 being hosted at selected Hair Salons, Private Parties and Corporate Functions. Keep an eyebrow raised for current participating locations or contact directly to arrange a residency in YOUR Salon. 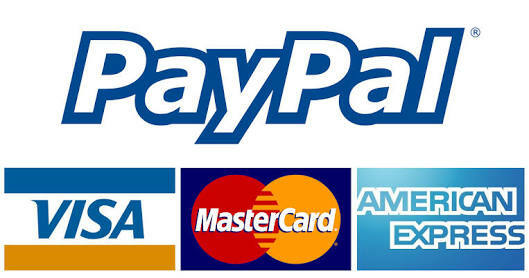 BrowGuy is a superb enhancement to your business and an added luxury for your existing clientele. Daily • Weekly • Monthly • Create an event. Host your very own BrowBash at your home or organise 1 on 1 visits. BrowGuy’s work is solely focussed within the capacity of Good Brow Loving. Therefore it must be noted that there is no conflict of interest regarding referrals by neighbouring Hairdressing Salons. Read what the people are saying about BrowGuy. Click here for Arch Control Products and Tools. More of a Blurt than a Blog. What is BrowGuy? Be sure to check out the Origins Story for more undeniable cuteness. Who else offers a Brow Service designed to be more convenient? You can enjoy fabulous Traditional Brow Artistry but without the parking and traffic hassles. Our On Demand service provides a Package Deal where we can look after you through the day or after hours at a time that is more suited to your lifestyle. No need to leave the house. Alternatively keep an eye out for our Pop-Up Brow Bar conducting regular residencies in locations around Sydney’s inner suburbs. Here we can tailor your Brow loving requirements more specifically; We can accomodate more services; It also allows for more time flexibility if you require a speedier or single treatment. 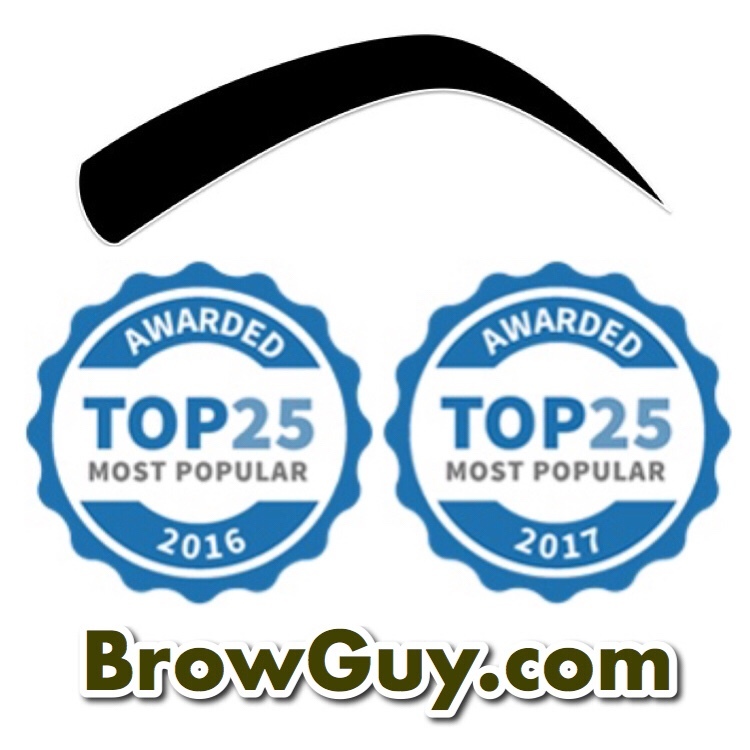 Specialising in “Old School” or more “Traditional” freehand tweezing and shaping techniques, BrowGuy’s Philosophy states that your natural brow shape provides the best template to your True Inner Beauty. We don’t need flashy gimmicks or whiz-bang machinery. Since 2007 we have been providing Sydney’s inner suburbs with Classic Beauty Techniques without the use of “Cookie-Cutter” stencils or a cheap “Wax’n’Dash” service. We send a fully qualified and experienced Beauty Therapist who has been trained specifically in applicable skincare and is well versed in a variety of hair removal and colouring techniques. BrowGuy’s qualifications and experience is so much more than a makeup artist who “does brows”. Get your Brows done the right way and in comfort. Whether it be privately or for a small group, we will come to you. Why not organise a ‘BrowBash‘ with some friends or work colleagues? Salon Owners are invited to book a regular day of Brow Services in the form of a Pop-Up Brow Bar. This can be a wonderful add-on to you business. Andrew is a true Artisan Eyebrow Craftsman. Working under the moniker of BrowGuy his aim is to bring out the True You by revealing your own natural beauty one hair at a time – each hair is carefully considered before its removal. He is an expert technician who delivers from a solid foundation of Classic Beauty Techniques utilising pure passion and undeniable expertise. Be sure to check out Andrew’s Origins Story to find out how it all began or check back to see how we are progressing.